Get your game day on Nugget Markets style. Whether your team wins or loses, we've got some grub that's sure to please any crowd. 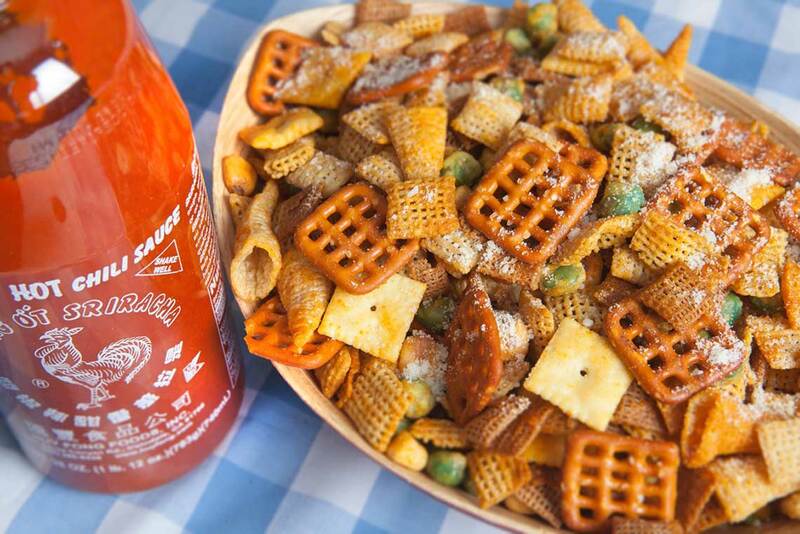 Spice up your game day with this take on the traditional party-snack mix! 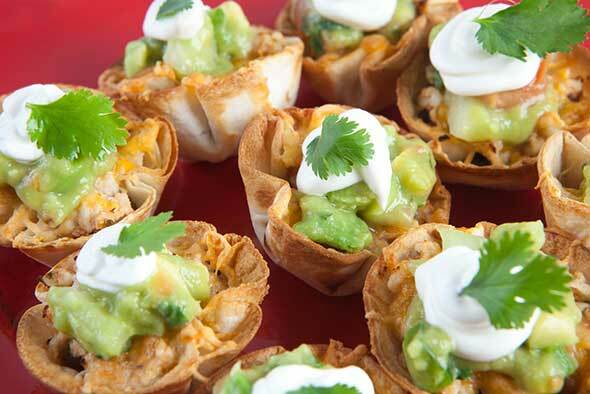 These delightful mini appetizers are the perfect bite every time. 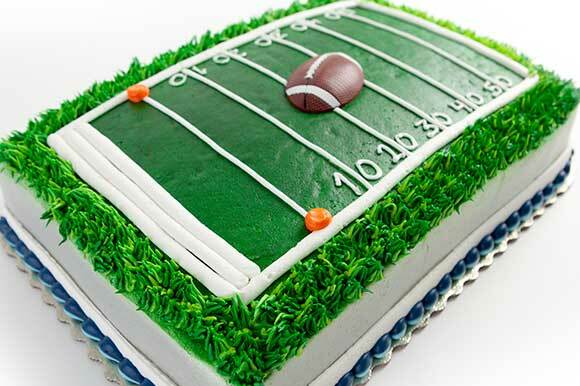 Our super fun game day football-field cake is the perfect way to celebrate a sweet victory. Available in our bakeries, our game day cake is comes in white or chocolate cake with buttercream frosting. 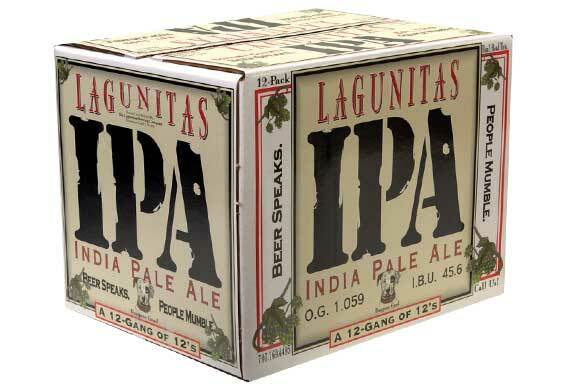 Looking for something unique for the game day spread? 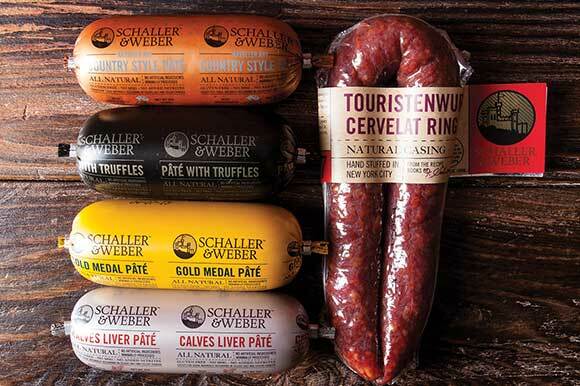 Check out our selection of Schaller & Weber salame, touristenwurst, and pâtés. Family run and established almost a century ago, Schaller & Weber is still dedicated to producing premium meats using the same precise standards and time-honored recipes used by those old-time butcher shops. Choose from beef cervelat salame, cervelat garlic and pepper salame, touristenwurst, and a variety of pates (gold medal, calves liver, country, and truffle). Here is an easy, awesome rib recipe that you can do in your oven! Try it with our Five Minute BBQ Sauce to kick it up another notch! 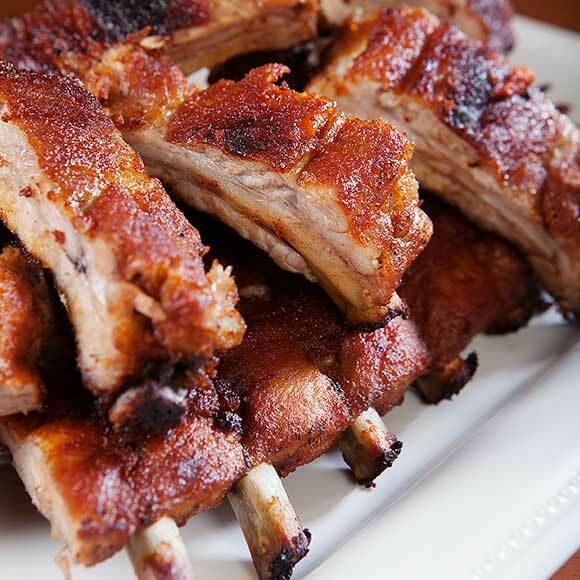 Our PrairieFresh Premium Pork Loin Baby Back Ribs are just $2.79/lb., save $2.20/lb. 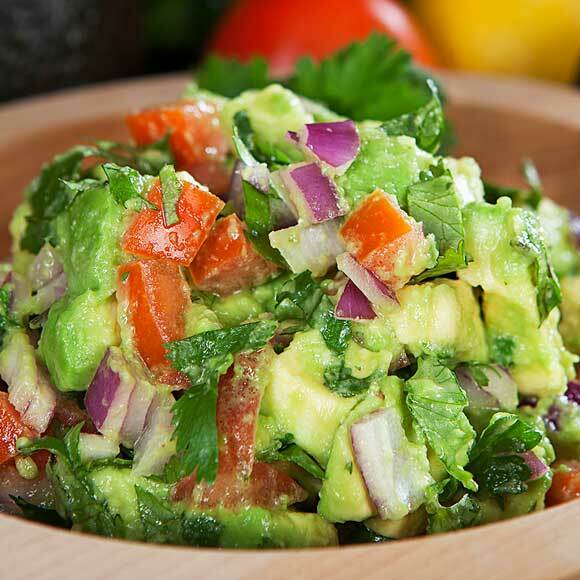 Mix up a killer dip with our quick and easy salsa recipe. Plus, we’ve got Extra Large Avocados for just $1.50 each this week! Our cheese managers are passionate about what they do, and they’re excited to share their knowledge and personal preferences with you. 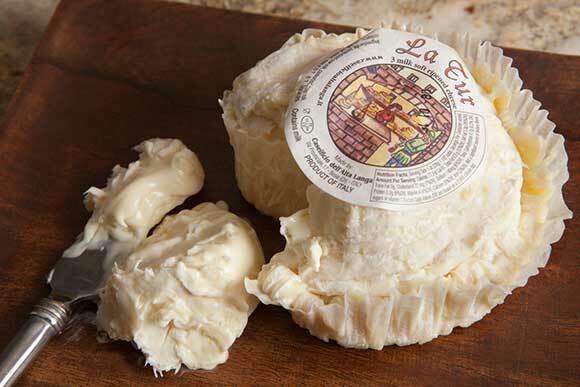 Reed Pattison, our cheese manager at our El Dorado Hills store, tells us about his fave. Reed loves La Tur. It’s a soft-ripened Italian mixed milk cheese that’s made with a blend of sheep, goat, and cow’s milk, with a yeasty, rich taste like a buttered sourdough roll fresh from the oven. Delicate and unique, its texture is fluffy and creamy, with a cheesecake-like density. On Saturday, January 31, we will be hosting a Bordeaux tasting & education event at our Nugget Markets location in Vacaville. Featuring a guest speaker from Chateau Pique Caillou - Bordeaux, France and some seriously delicious wines and cheeses, it's sure to be a good time. The cost is $10 per person (limited seating) and attendees must be at least 21 years of age. We’re pouring wine, and we want you to taste it (with cheese!). Join us at participating Nugget Markets locations for an evening of wine and cheese tasting. Flights cost just $5 each and attendees must be at least 21 years of age. 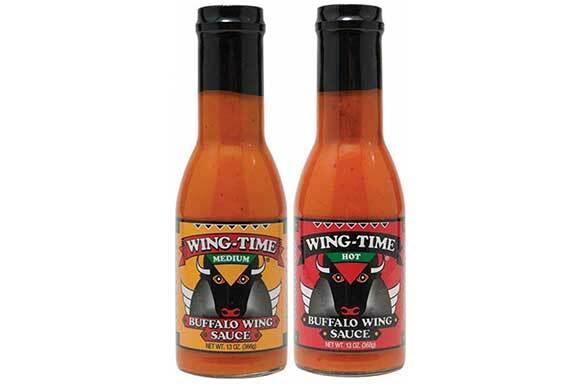 To whip up a quick, easy and delicious batch of wings for the big game, pick up Wing Time’s Buffalo Wing Sauce—the sauce that clings to your wings! It’s gluten free, sugar free, preservative free, all natural, and it’s our Secret Special! This Friday and Saturday, Wing Time Buffalo Wing Sauce is just $2, save $2.99. Limit 4, otherwise you might start breathing fire. Prices valid January 28–February 3, 2015.